It's a movie night at home! Grab your tissues and meet me (and the G.H. Cretors popped corn) at the couch! Date nights are hard to come by at our house these days. Before parenthood, Alex and I had a date night at least once-- if not twice-- every weekend. Now that we have a 1-year old running around, that has definitely changed. We still try to make sure we have at least one special weekend evening: sometimes we enlist a friend to babysit and go out, but the weeks feel a lot longer now so a date night at home is usually our go to. 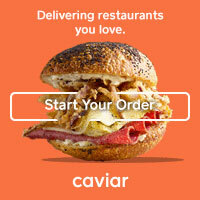 Even though we're not going out, we try to make our date nights special: cocktails on the deck, delivery from one of our favorite restaurants, or a cozy movie night in our pajamas. It's been a while since we have slowed down long enough for a movie night, so when our friends at G.H. 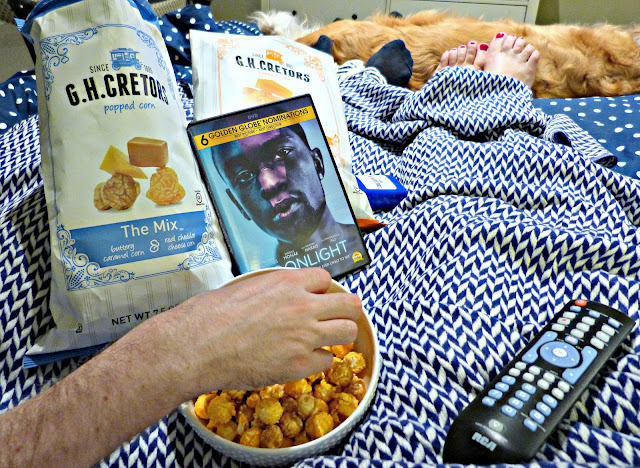 Cretors sent us a kit complete with everything we needed for a movie date night at home, we couldn't wait to kick back and relax together! 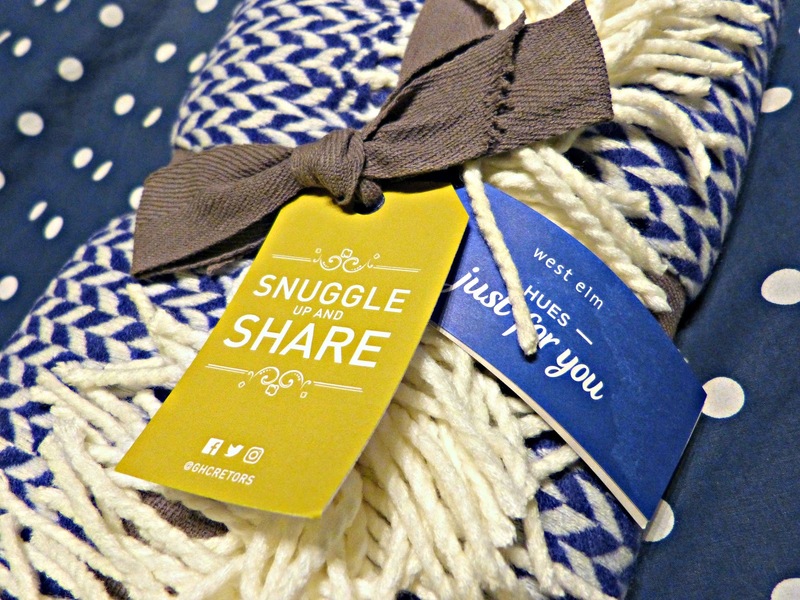 They thought of everything when they put this kit together: a cozy throw from my favorite home store West Elm (the perfectly matches our blue & white bedroom), tissues (because this mommy cries at basically every movie now), two award-nominated films on DVD, and a few bags of G.H. 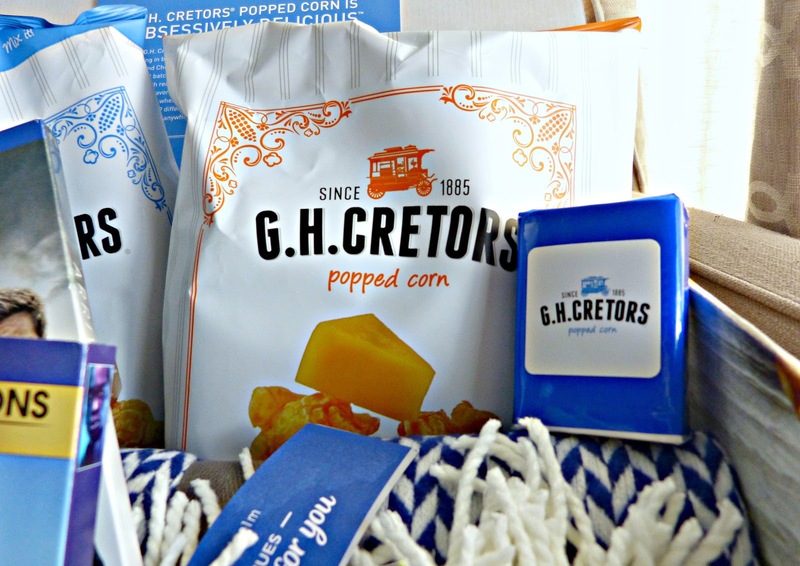 Cretors Popcorn in some of their most popular "obsessively delicious flavors." G.H. Cretors makes some of the most delicious popped corn around-- and they've been perfecting their recipes for decades. Their recipes date back to the 1893 Worlds Fair when Charles Cretor introduced the first commercial popcorn maker. Since then, this Waukegan, Illinois (they're local!) 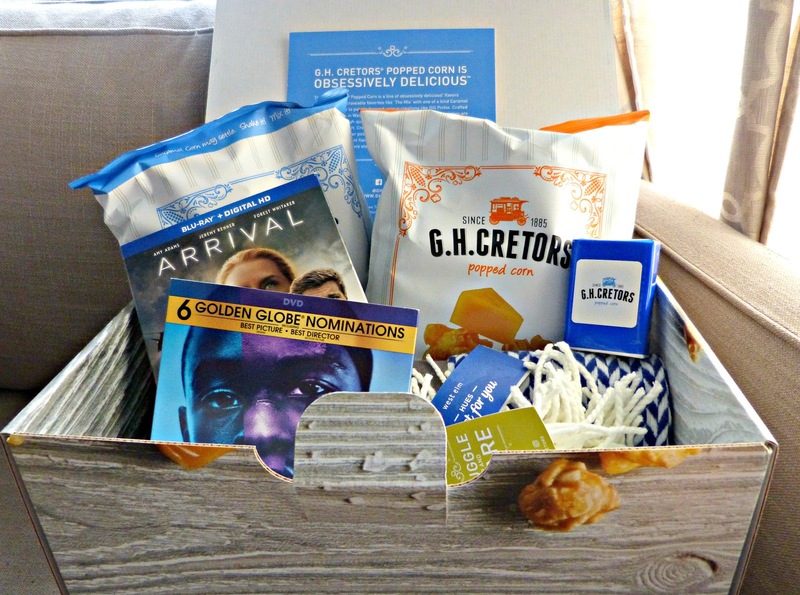 company has been producing high quality popcorn snacks with no GMO's and a variety of tasty flavors. And since everyone knows that there's nothing sadder than a movie night without popcorn, they're the perfect companion for this foodie's movie night at home! Interested in trying some G.H. 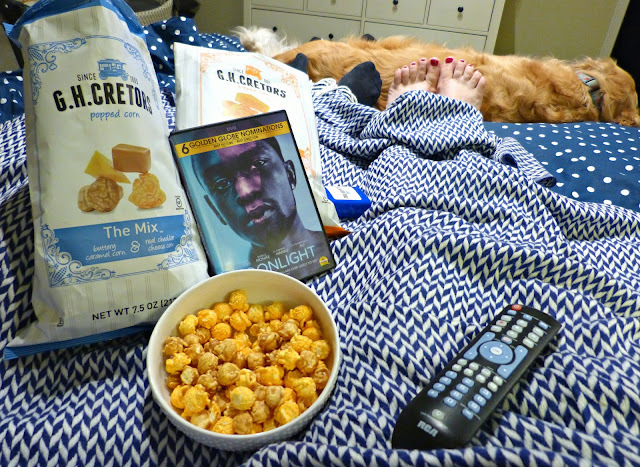 Cretors popped corn for your next movie night? You're in luck! I'm giving away a bag each of G.H. Cretors The Mix and Just The Cheese Corn. Just use the widget below to enter to win this delicious prize pack! Editor's Note: Complimentary products were provided by G.H. Cretors in order to facilitate this post. All opinions expressed herein are my own. Thank you for supporting the brands that support A Squared! This is the really good stuff too! Thanks for stopping by, Erin! We're planning a movie night tonight which means I'll need a coffee to go along with my popcorn... this mom can't stay up as late as she used to! Thank you, Erin. I'm in need of a good movie night. In 2010, the equally amiable and amicable Matt Green walked across America, a total of more than 3,000 miles over more than 150 days. His latest project is smaller on a geographical scale, but even more ambitious—walking every street in New York, in all five boroughs, which he estimates to be 8,000 miles. His passion for this endeavor is captured in Jeremy Workman’s lovely documentary, “The World Before Your Feet,” which is as gently eye-opening as looking around while strolling down a new street. When you lease online movies, you'll get the film as it is accessible. It is more advantageous than propping up back to your nearby store to check whether your motion picture is accessible. Tantamount to the expense of film tickets, watch movies online free this is a superior decision to watch movies at the solace of your home. You may even discover excellent movies from the choice of movies accessible from these sites.